Lifeline is Rhythm & Vines chosen charity for 2018, and they’re launching a range of fundraising events to support them.  Lifeline provides services that reduce distress and saves lives. Keep an eye out for fundraising activations that’ll be going down during the festival.